When do you expect to find Northern Shrikes? They are always seen when you least expect them and that is exactly what happened to me today. 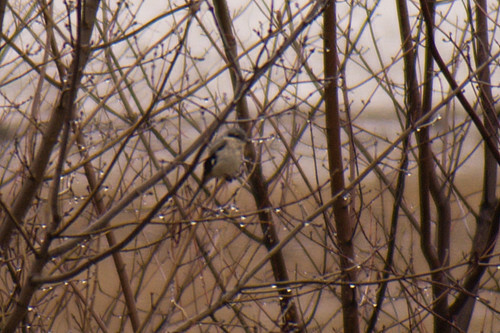 I happen to look to the left (CHECK) Northern Shrike. My co-worker said how did you find that bird. Sometimes we just get lucky!! 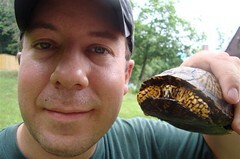 (Photo is from 2007, sorry not the best photo). This entry was posted on 11 January 2013 by mon@rch. It was filed under iPhone . Very nice! Still have not seen one myself.